Ada pertanyaan untuk Hotel Route Inn Uozu? Direnovasi pada tahun , Hotel Route Inn Uozu menjamin penginapan yang menyenangkan bagi para tamu di Toyama baik untuk tujuan bisnis maupun plesiran. Dengan lokasinya yang hanya dari pusat kota dan dari bandara, hotel bintang 3 ini menarik perhatian banyak wisatawan setiap tahun. Bagi Anda yang ingin berjalan-jalan, Uozu Aquarium, Hotaruika Museum hanyalah beberapa dari obyek wisata yang tersedia bagi para pengunjung. Fasilitas dan pelayanan yang ditawarkan oleh Hotel Route Inn Uozu menjaminkan pengalaman menginap yang menyenangkan bagi para tamu. Ada beberapa fasilitas hotel ini seperti fasilitas untuk tamu dengan kebutuhan khusus, Wi-fi di tempat umum, tempat parkir mobil, restoran, layanan binatu (laundry). Hotel ini memiliki 152 kamar yang didesain dengan indah. Banyak kamar memiliki televisi layar datar, kamar bebas asap rokok, AC, penghangat ruangan, meja tulis. Disamping itu, hotel memiliki berbagai pilihan fasilitas rekreasi yang menjamin Anda melakukan bermacam hal selama menginap. 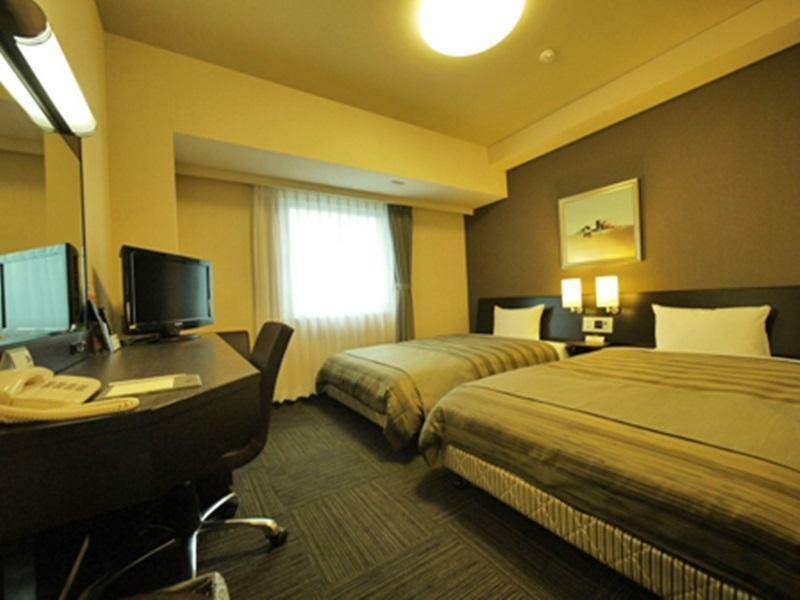 Apapun alasan Anda mengunjungi Toyama, Hotel Route Inn Uozu adalah tempat yang sempurna untuk liburan yang menyenangkan. 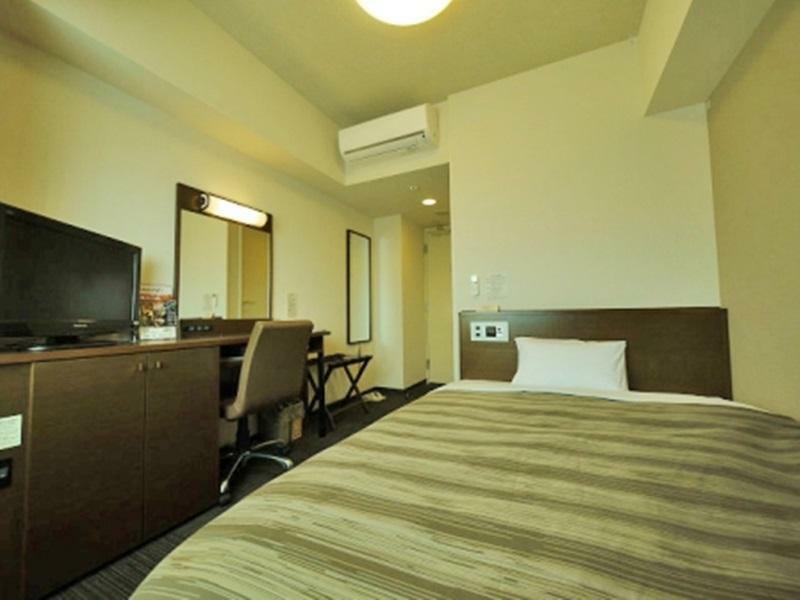 The hotel has public bath, onsen, washing machine and dryers which are very useful and reasonably priced. Hotel is located next to many eateries, fast food, convenient store and supermarket; all within 5 min walk. The walk to the nearest subway station is about 25min. I will definately stay in this hotel when I visit Japan again. 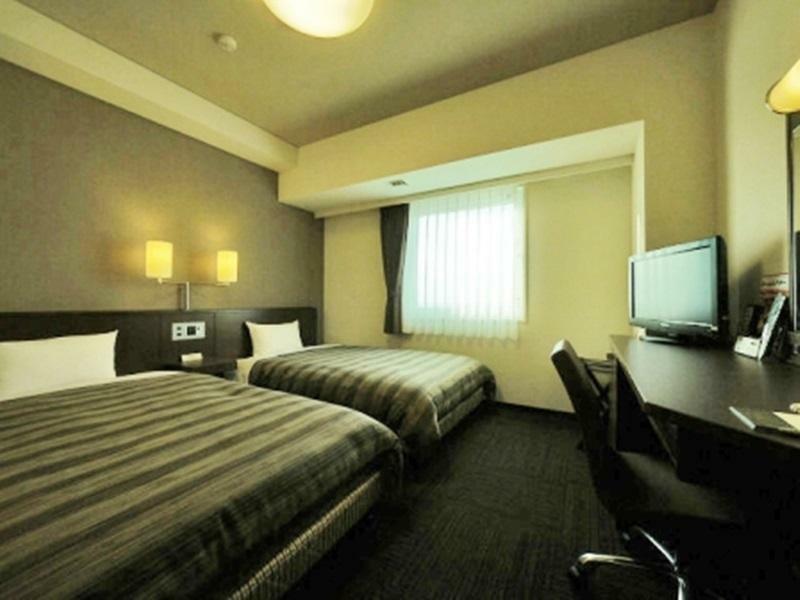 This hotel offers nice facilities and convience compared with others across Japan. However, receptionists need to be trained more for customer service. They are too slow and the effiences is too poor. I booked for a single room but checked in two. I asked to changed from single room to double room and staff ask me to wait until 9pm when her boss on duty meanwhile I have to purchase another room for my girlfriend. I suggested her to call her boss asking for the fare difference in stead of waiting for her boss. After a long time explaining in English she couldn't understand so I had to ask my Japanese friend talking to her on the phone from Osaka. Finally I could manage to pay the fare difference after 1hour. Next day, when I came back hotel from daily trip at 12:00 noon and stopped by the receptionist ask for room key the staff ask me to wait until 03:00 pm because house keeper cleaning room. How could that be cleaning room for 3hours??? After waiting for an hour I asked cleaning staff and she said room already cleared. I came back to my room after a tired trip and waiting. I feel like this hotel has no hospitality at all. Also talking about costumer service, staff in this hotel has no sense of customer service at all. Their language and attitude are so rude. Anyway, I will never go back to this hotel and never ever recommend to my friend. What a same for Japanese hotel industry. Hotel was ok. It is closer to the station. There is a hotel bus to the hotel which runs every 20 mins and is good service. 위치가 좋았고 호텔 상태가 청결했으며 바로 앞에 음식점들이 있습니다. 깨끗하고 편리했습니다. 조금 작기는 했습니다. 지방에 있어서 걱정했지만 호텔 자체는 좋았습니다.